Setting business strategy enables you to develop absolute clarity, establish priorities, organize resources and get better results than ever before. A strategic plan helps crystalize the future of an organization-mapping a clear path from where the company stands today to where you wish it to be. 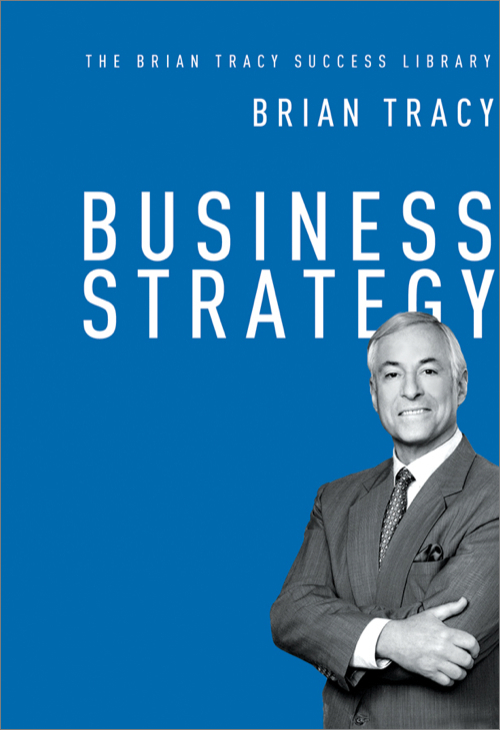 It may sound complicated, but Brian Tracy knows how to make it simple. Define themselves in relation to their competition - Utilize the concept of "driving force"
And more Incorporating examples ranging from Alexander the Great to IBM and General Electric, Tracy gives readers proven ideas for increasing their company's ROI and maximizing their strengths and opportunities. Powerful and portable, Business Strategy will help readers take control of their company's destiny​.